Tartan! Ah, the very symbol of Scotland! The ancient garb of the warlike Scots. Created amid rugged Highland hills, a proud beacon of national independence and individual clan loyalty. Skilfully hand-crafted in designs passed down over the centuries; coloured red (for blood); blue (for the lochs and the sea) and purple for the bonnie Scottish heather. 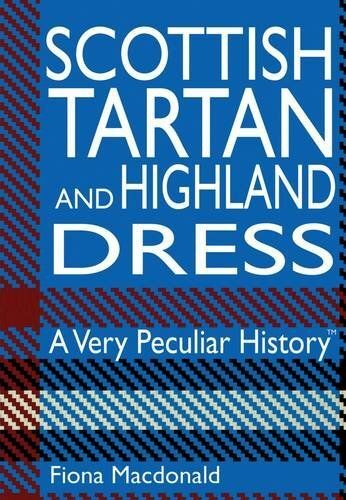 This fascinating book looks at what is known with a reasonable degree of historical certainty about tartan, and attempts to drive some of the wilder, woollier tartan myths back into the misty Celtic twilight. Packed full of peculiar tartan trivia, this book contains all you need to know about one of the world's favourite fabrics. A curiositorium of the quirky, odd and downright strange. 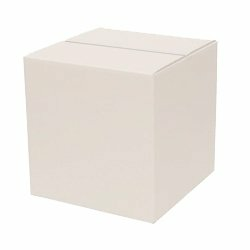 Fact boxes, a full glossary, timeline and index make the book both fun and informative to use.